Attendance was a bit low. 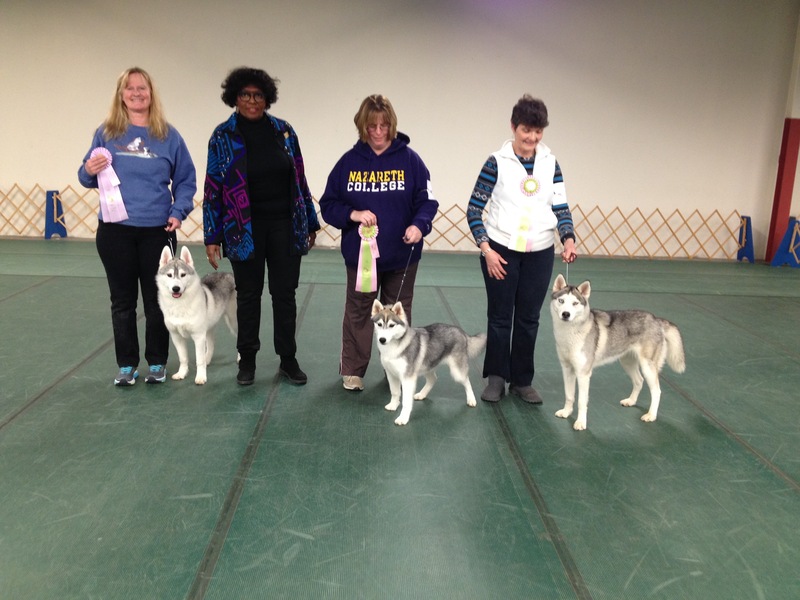 A number of our members and dogs were at a sled dog race in Michigan. Also early morning snow here and the cold may have kept some people away. 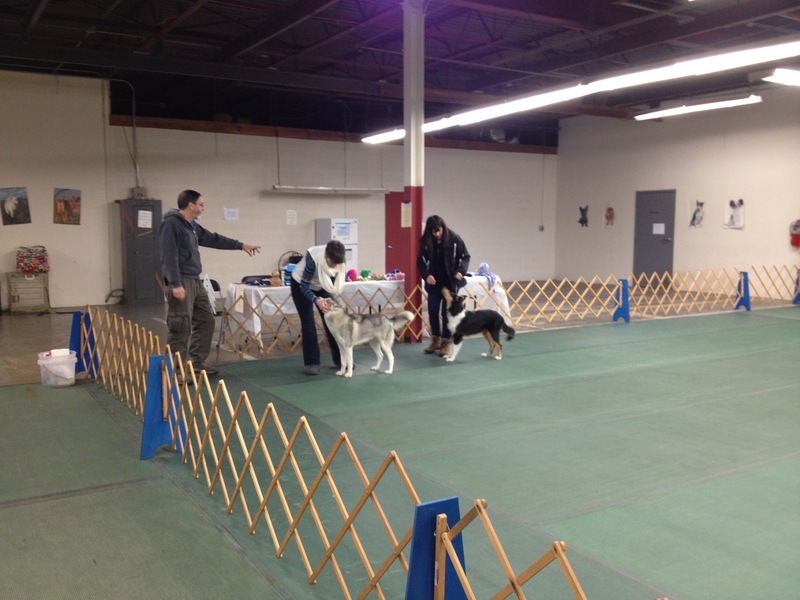 Ron Gagne instructed the Handling classes.